A quality vegetable oil, sustainable and traceable, that comes from pressed fresh fruits. In line with its Business Conduct Code, Ferrero confirms its firm intention of contributing to the eradication of child labour, particularly of its most detrimental forms, as well as of all types of slavery, forced and penal labour. Ferrero's Business Conduct Code is based on the ILO Convention 138 concerning the minimum age for admission to employment, as well as on the ILO Convention 182 regarding the worst forms of child labour. Ferrero ensures that its suppliers comply with the principles of the above-mentioned Code. Ferrero's Business Conduct Code is available at this web page. 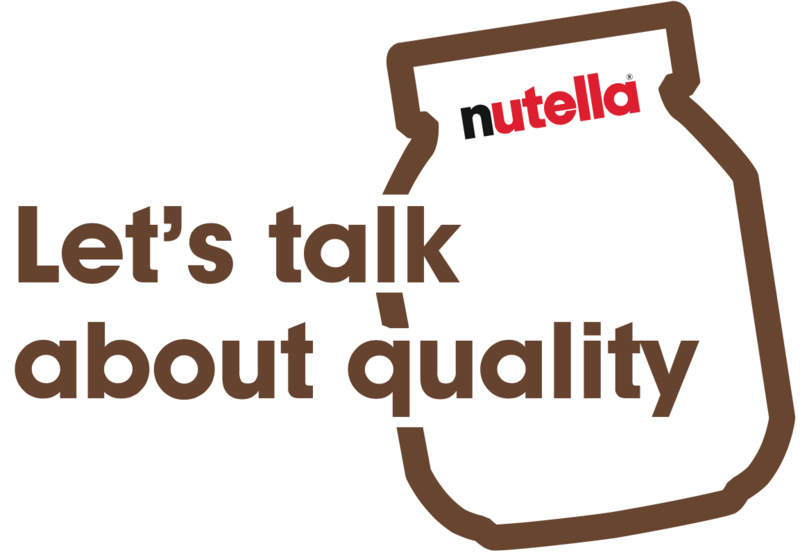 Find more about Ferrero’s position on child labour within the cocoa supply chain here.